VISIT famous movie locations in the Melbourne CBD that tell the history of iconic Australian film making. 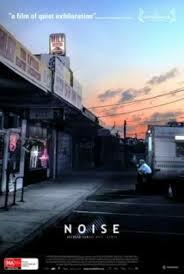 Gothic lanes, rock venues, Yarra bridges, historic buildings and hidden places. EXPLORE Aussie film genres including horror, road, comedy, Bollywood, vampire, Marvel heroes, science fiction, romance, fantasy and thrillers. LEARN about Melbourne’s role as a world movie pioneer including the world’s first feature film, first narrative documentary and the world’s oldest film studio. Our tours are 2.5 hours (schools 2 hours) by arrangement and usually start from Federation Square and finish at Parliament House. 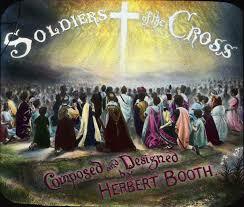 Soldiers of the Cross (1900): World’s first narrative documentary premiered at the Melbourne Town Hall and originated from Limelight Studio, the world’s oldest movie studio at the Salvation Army. 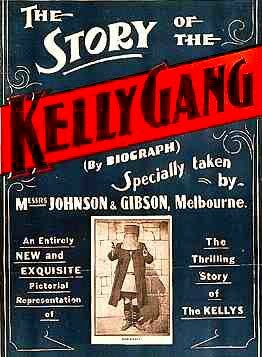 The Story of the Kelly Gang (1906): The world’s first full-length narrative feature film. There were 11 later versions including Mick Jagger (1973) and Heath Ledger (2003). Marvellous Melbourne: Queen of the South (1910) is the oldest complete documentary film on Melbourne. 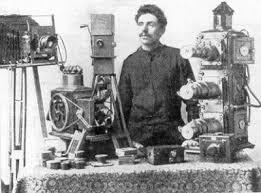 (Charles) Spencer Films helped make Australia from 1906 to 1911 the most prolific producer of feature films in the world. 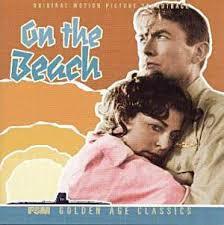 On the Beach (1959). Hollywood royalty – Stanley Kramer, Ava Gardner, Gregory Peck, Fred Astaire, Anthony Perkins – came to Melbourne to create one of the earliest science fiction post-apocalyptic films. 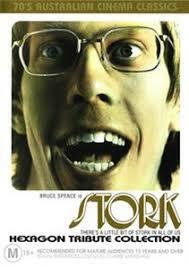 Stork (1971). This original ocker comedy was the first commercial success of Australian New Wave and launched Jacki Weaver and Bruce Spence. 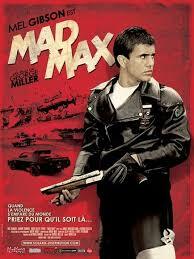 Mad Max (1974): The ultimate apocalyptic road movie opened global markets to Australian New Wave films and a 30-year franchise including Fury Road (2015). 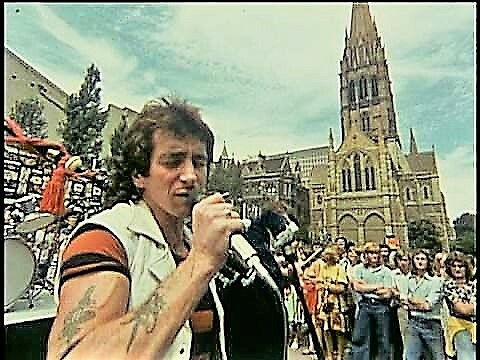 It’s a Long Way to the Top (1976): Countdown TV show sent ACDC blazing down Swanston Street on a pick-up truck to create a world band and kickstart the music video genre including Kylie. 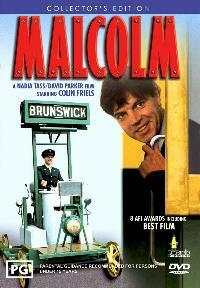 Malcolm (1986); A cult New Wave comedy about two unlikely heroes. One an underdog loner genius and two the iconic Melbourne trams. 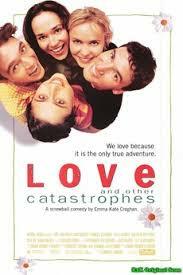 Love and other catastrophes (1996): This quirky romantic comedy followed five Melbourne university students with tangled love, study and house problems. 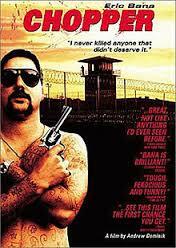 The Castle (1997): The iconic and classic comedy-drama film of the uncultured but honest working class battlers. Chopper (2000): This brilliant cult crime drama on the life of a notorious Melbourne criminal launched Eric Bana’s career. Queen of the Damned (2002): This horror music film set in Melbourne’s gothic lanes from Anne Rice‘s immensely popular The Vampire Chronicles series featured thousands of black-clad Australian Goths as extras. Salaam Namaste (2005). The box office hit set entirely in Melbourne was the first fully overseas Bollywood film paving the way for America, Britain and Europe. 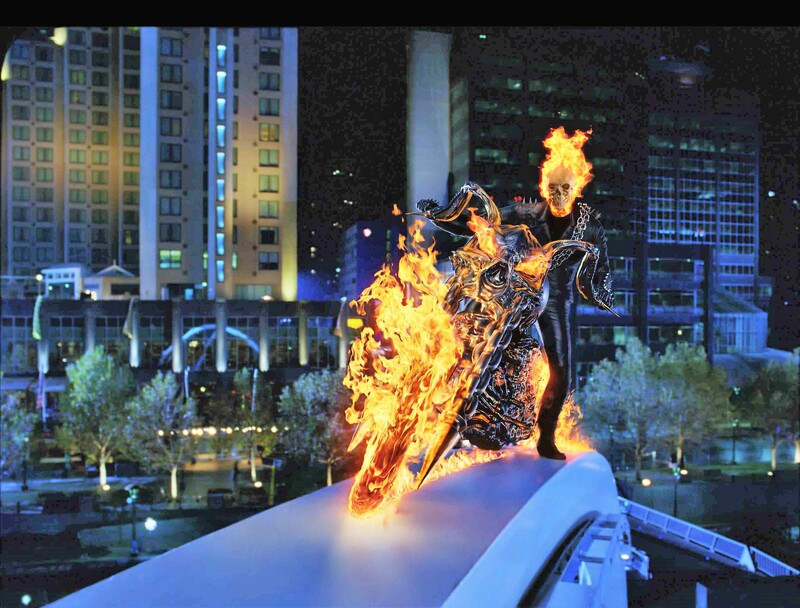 Ghost Rider (2007) with Nicholas Cage was a popular supernatural thriller based on the flaming super-hero from Marvel Comics in Melbourne’s gothic lanes. 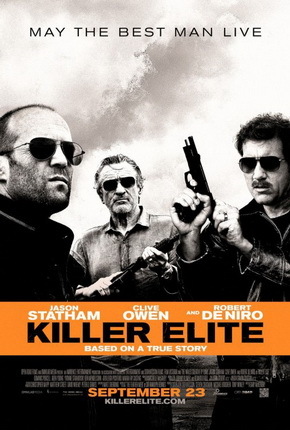 Killer Elite (2011) is a fast moving action thriller in tough-guy heaven with Jason Statham and Robert De Niro. Melbourne transformed into Oman Airport, Dubai and the Paris underground. Offspring (2010 – 2017). 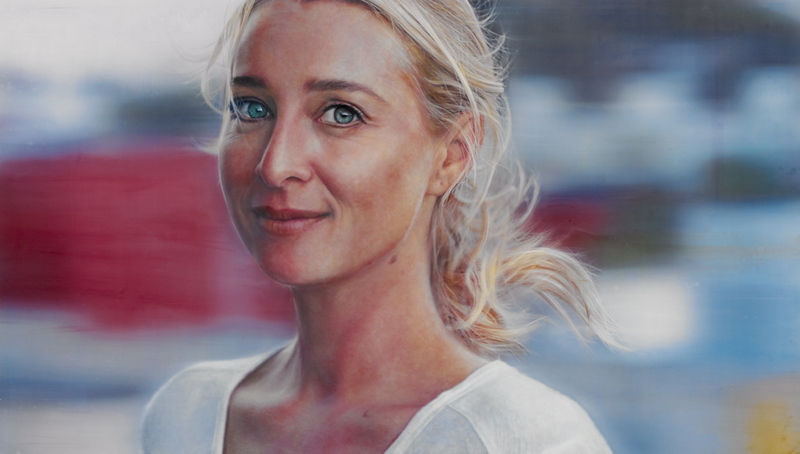 The popular Australian television drama and comedy series features the prolific ward winning Asher Keddie whose TV roles are a Who’s Who of Aussie TV. Singer Alliyah was tragically killed in a plane crash in 2002 shortly after filming ‘Queen of the Damned’. 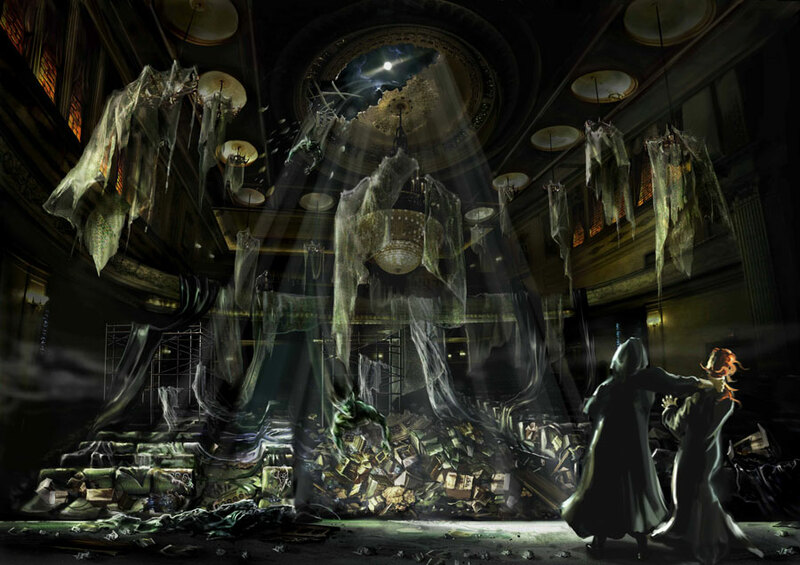 It was released six months later and just as tragic is how awful the film is! Small things like that don’t deter me from hunting down some of its locations but I sure wasn’t gonna bust a gut to do so. The tour begins with afternoon tea at Self Preservation, a café at the top end of Bourke Street, before moving on to sites including the Hotel Windsor, Old Treasury Building and Parliament House – all of which have featured in the show. Kathy uses an iPad to show clips from the relevant episodes to guests. When this writer visited the set on a balmy autumn night in the Bourke Street Mall, the crew was filming the movie’s final song sequence. After editing, the scene will show Zinta and Khan in front of various Melbourne landmarks, including Federation Square and the grand General Post Office building. 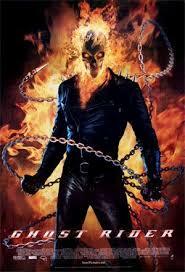 Ghost Rider. Find scenes on Evan Walker Bridge. Find scenes battle in the lane hosier lane. Victoria Tourism ad. Its easy to lose yourself in melb. Ball of string. Scene near station or bourke or Collins. 1901 Opening o parliament I minute.